Straight away I could tell that these were never going to hold back which makes listening to them even more awesome, the mixture of the intensive and the calm vocals of Michelle aswell as the backing vocals of Paddy blends perfectly along with the instrumentals, the bass playing by Paddy along with the lead guitaring by Gav and the intense drumming by Chris makes for one hell of an EP. 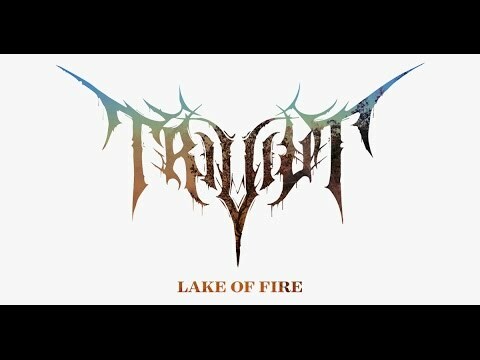 Unlike previous reviews these have no calm before the storm, from start to finish of this EP it is complete and utter high intensity there is no 'second gear' they are just pure headbanging goodness, if fans who love heavy metal haven't heard of these and want to check out a new band they need not look any further. There might only be 4 songs but all 4 songs are amazing in their own right but I think the song that stands out most would be track 1/Heavens Gate, the reason for this is that everything from the vocals and backup vocals to the drumming and both bass and lead guitaring, it all comes together perfectly in the song in which the song has left a lasting impression. Like I said before I have listened and will undoubtedly keep listening to this EP because I like it so much has made it quite easy for me to find a rating for this and with that said I am rating this EP by the brilliant Impavidus a 10/10, for me personally I couldn't find a single thing at all wrong with this. 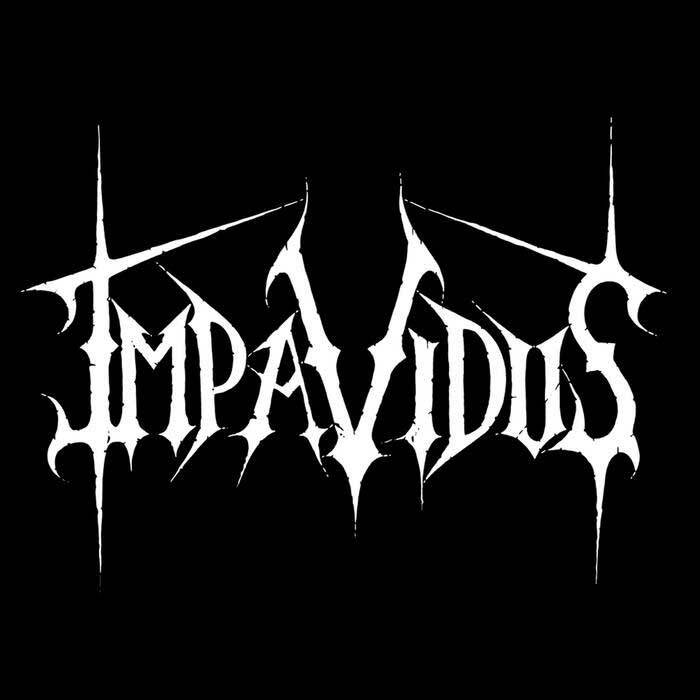 I would like to thank the members of Impavidus, Michelle-Vocals, Paddy-Bass/Backup Vocals, Gav-Guitar and Chris-Drums for making such an amazing EP and I wish all the best for the future.